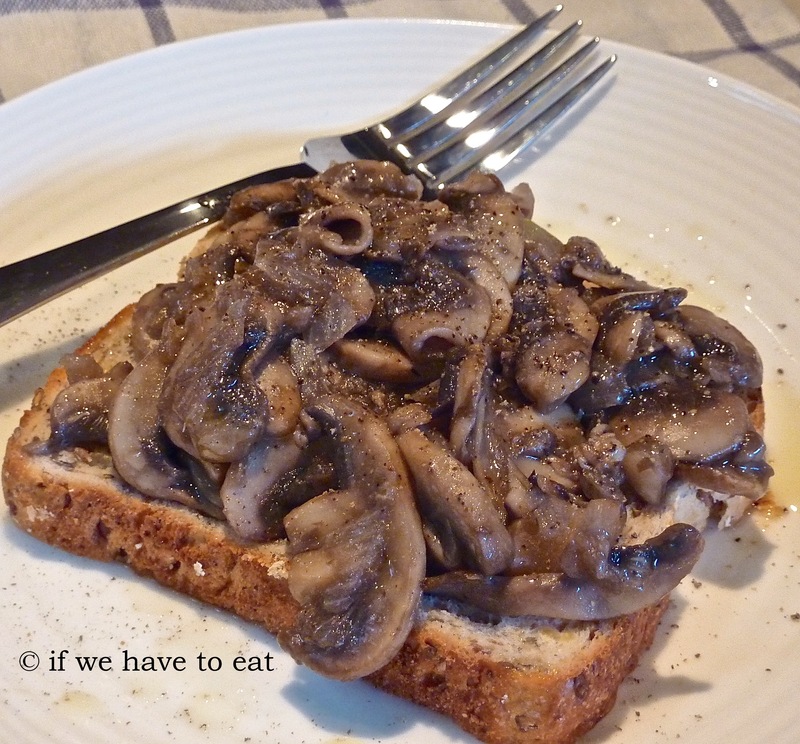 Sautéing mushrooms is something that can easily be done in a frying pan on the stove, but this is a Thermomix blog, so of course, I had to give it a go. This recipe is the result. This entry was posted on March 9, 2014 by ifwehavetoeat in Breakfast and tagged Breakfast, Recipe, Thermomix, Vegetables.